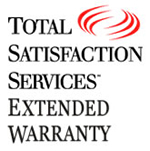 Wholesale Prices on Xerox Printers, Toner, Solid Ink Sticks, and parts. 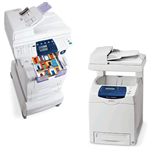 Xerox color printers copiers toner | solid ink | phaser colorqube. 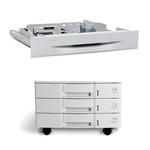 In 2000, Xerox bought Tektronix Printing Division. With that deal they got the Phaser name and Phaser is now Xerox's main product line. 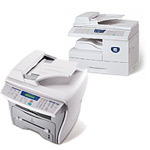 At printermalls.com, you will get the best price on Xerox Color Printers as well as their full line of multifunction copier, scanner, fax machines. 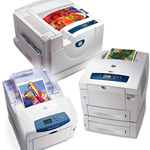 • Multifunction color and black-and-white printers that combine printing, copying, faxing and scanning. 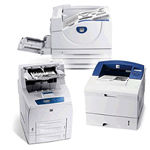 • Color laser printers with network capability, Xerox solid ink printers and monochrome laser printers. • Software to simplify how information is stored and shared. 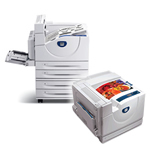 • Consumables such as toner, solid ink, print cartridges, drums, etc.